According to family dentistry experts, a wide range of factors can cause halitosis, which is simply another name for bad breath. 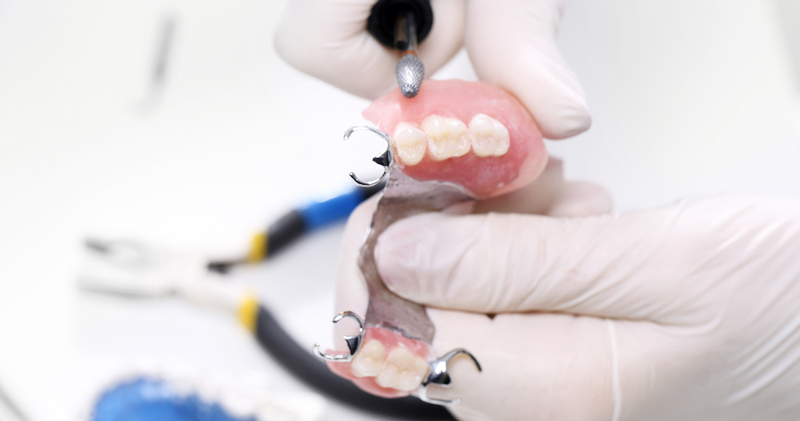 Discover the reasons and remedies for this embarrassing dental condition. 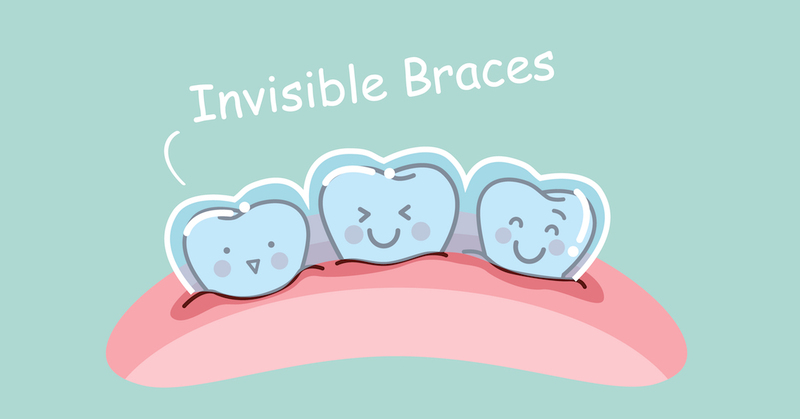 Looking for a fast and easy way to protect your child from cavities? 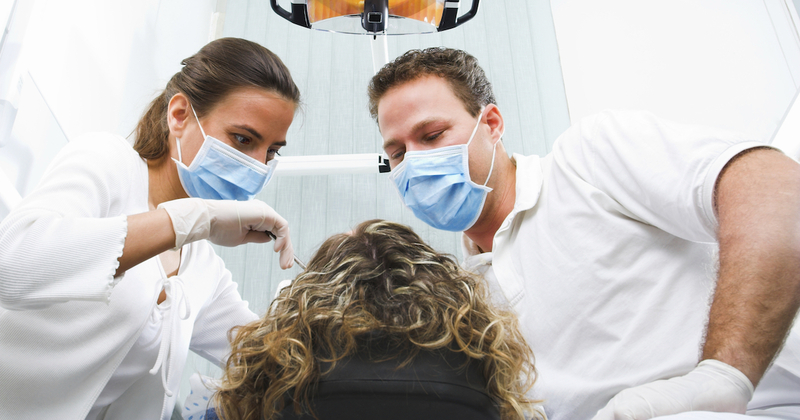 Discover the decay protection of dental sealants. 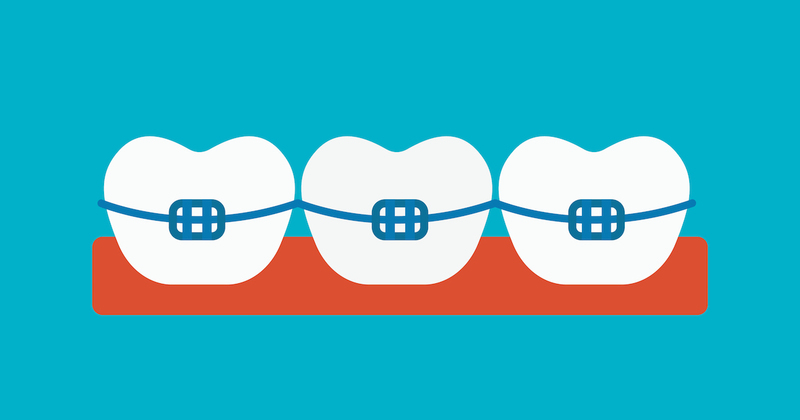 Children with braces must protect them to avoid damage or disruption of treatment. But with these guidelines on proper wear and care, your child can get the most from their orthodontics treatment. 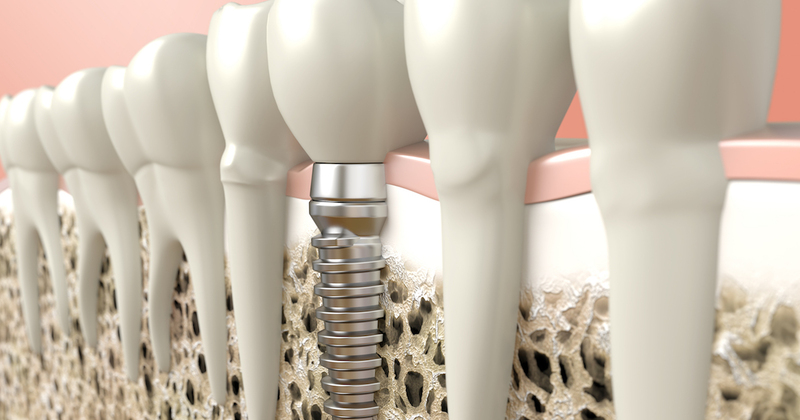 Are All-on-4 Dental Implants Better Than Dentures for Missing Teeth? 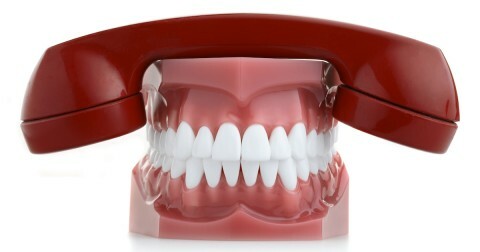 If you’re missing many teeth, you’re probably considering your options for replacing them. 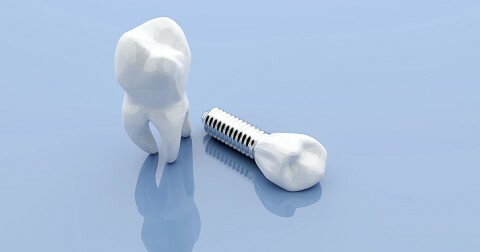 Today, dentures are no longer your only alternative because there’s a new dental replacement called All-on-4® implants. 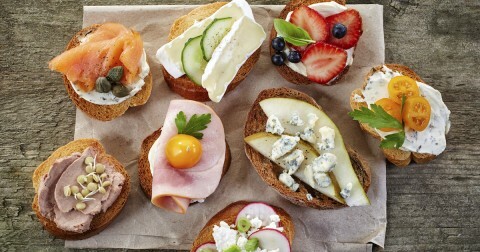 Learn which is better for getting a better smile. 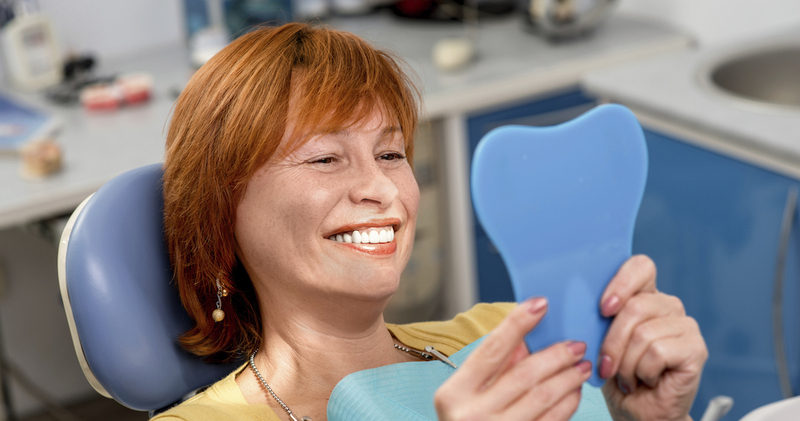 If you experience certain serious dental problems, your dentist in Westminster will refer you to oral surgeons to repair the dental damage with surgery. 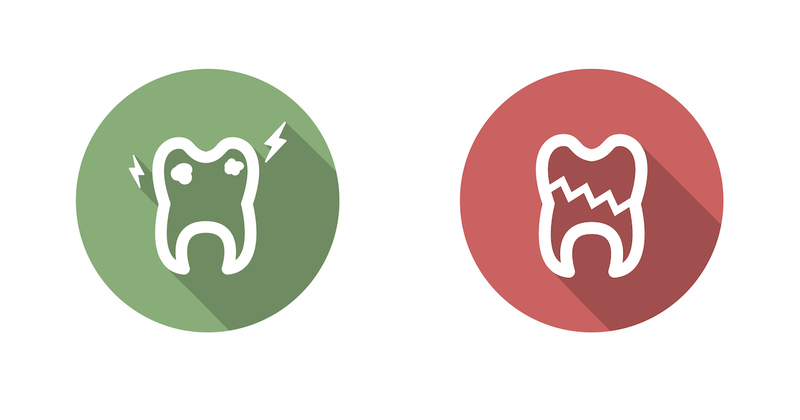 Discover the kinds of concerns that must be corrected with oral surgery.